The name says it all. Fragrant. The new varieties that have been introduced lately have brought back fragrance but this one tops them all. 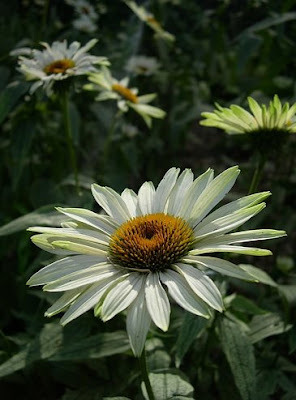 A double rowed, white coneflower with blooms with fantastic 5" blooms. You'll love them as cut flowers because its strong stems and great smell. 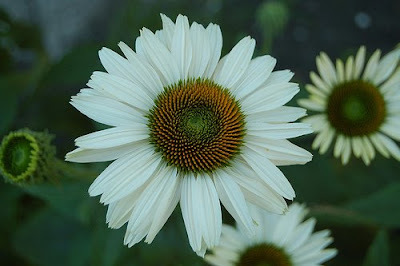 A must add to the coneflower collection.